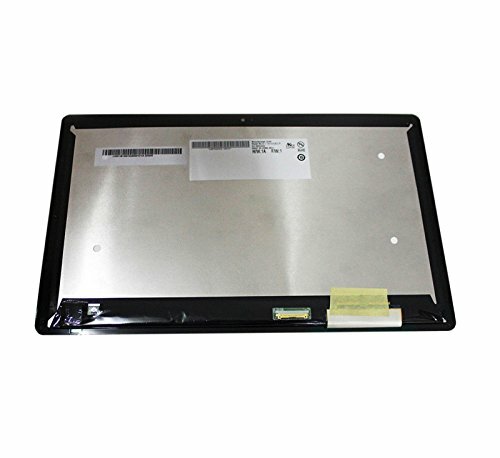 Item will be shiped by DHL , may take 3-7 days to USA . Add room-shaking 27Hz bass to your sound+ sound bar. Connects wirelessly to your sound+ sound bar and can be placed virtually anywhere in the room. Pairs easily with Samsung sound+ Sound bars. 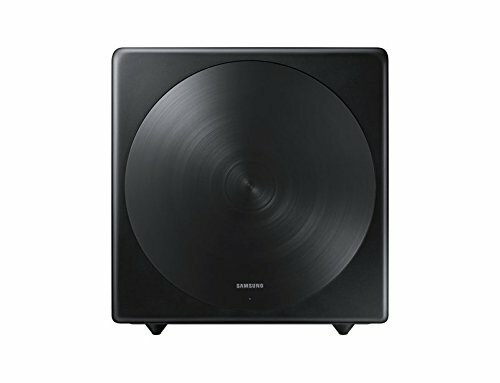 The subwoofer automatically tunes itself to the sound+ sound bar it is connected to, for just the right level of bass. Designed to look seamless, front and back.